Many people who are missing part or all of their teeth will resort to wearing old fashioned partial or full dentures. Yet, all too often, dentures do not fit firmly and properly. The dentures slip and rub painful ulcers on the gum tissue. They are ill-fitting, which creates discomfort, frustration, and difficulty eating. First, dentures are loose or poor fitting because the dentures merely rest on the gum tissue. They are free to float around on the gum tissue. Secondly, the dentures actually ACCELERATE the bone loss in your jawbone. When the teeth are missing the bone starts to disappear . But when one wears old fashioned dentures, the dentures speed up the loss of bone. Thus, the dentures don’t rest on the gum tissue very well (because the bone and gum tissue is disappearing) and there is increased movement and discomfort. In these cases, there are only two options:. 1) Have new dentures made and deal with the increased inadequacy of stability and retention by using more denture adhesives. 2) Have dental implants placed to retain and anchor your denture giving you a stable, comfortable, confident smile. 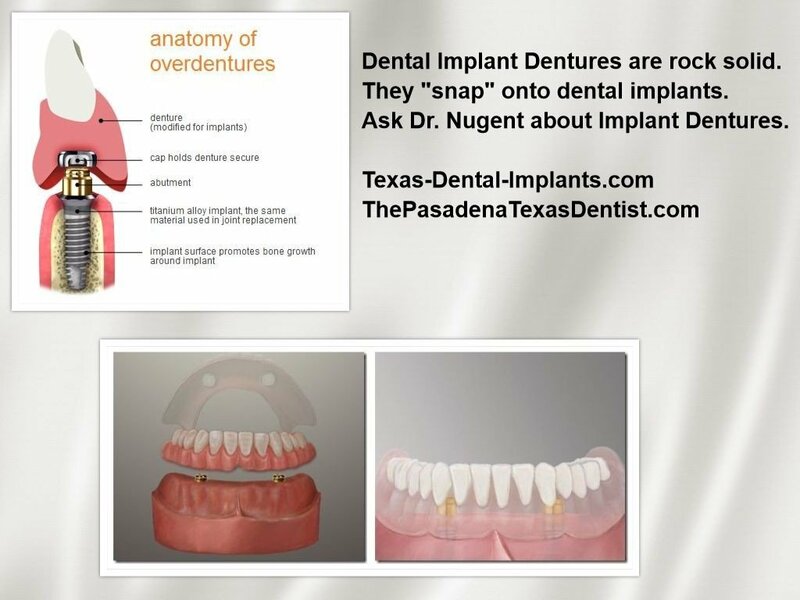 Dental implant dentures are stable and secure. You can eat the foods you love again. 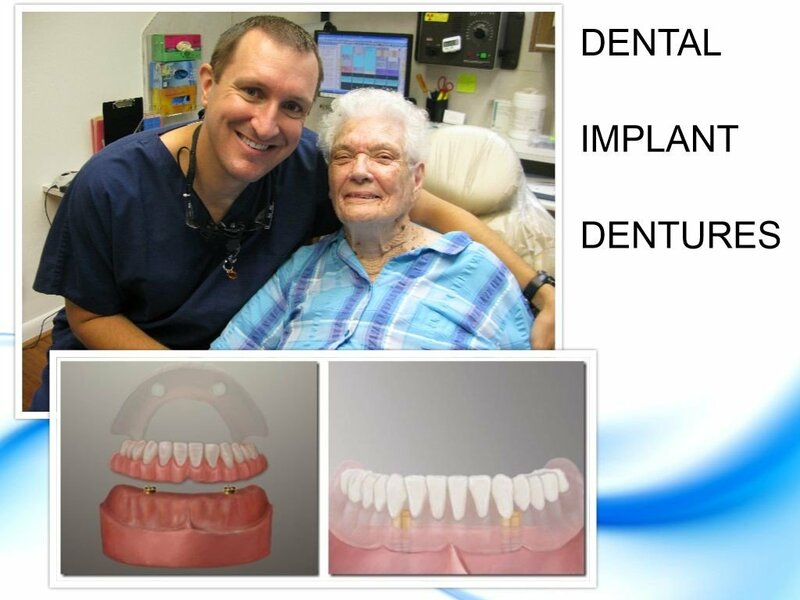 Implant Retained Dentures are an amazing way to get comfortable, secure and stable dentures. Get the best in implant dentistry. Dr. Michael Nugent’s office is located at 3421 Burke Rd, Ste A, Pasadena, Texas 77504. He is a general dentist that is able to surgically place dental implants and restore dental implants. Most general dentists have to send their patients out to specialists to get dental implants. 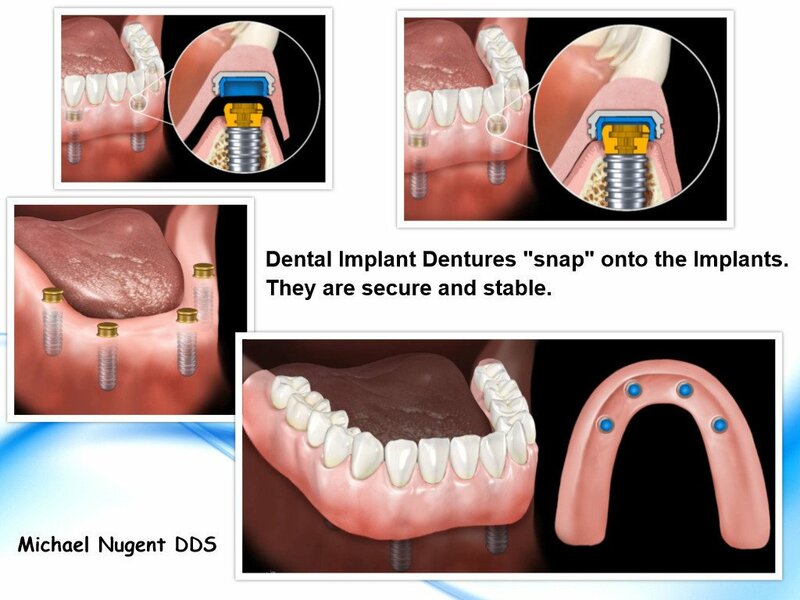 Dr. Nugent has invested in the technology to make placing dental implants predictable and safe. See why so many people from Pasadena, Deer Park, La Porte, League City and Clearlake travel to see Dr. Nugent.